What did you think of Count up to 120 ? 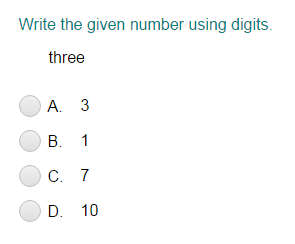 Play more Whole Numbers quizzes! Suppose Annie counted from 113 to 119. 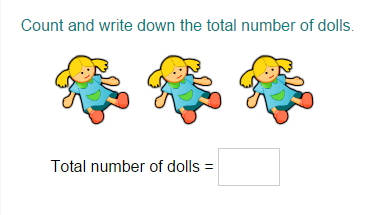 Let's identify the numbers she counted. Start with 113 and count forward to 119. Now, count the numbers Annie counted. So, Annie counted 7 numbers, which are 113, 114, 115, 116, 117, 118, 119.